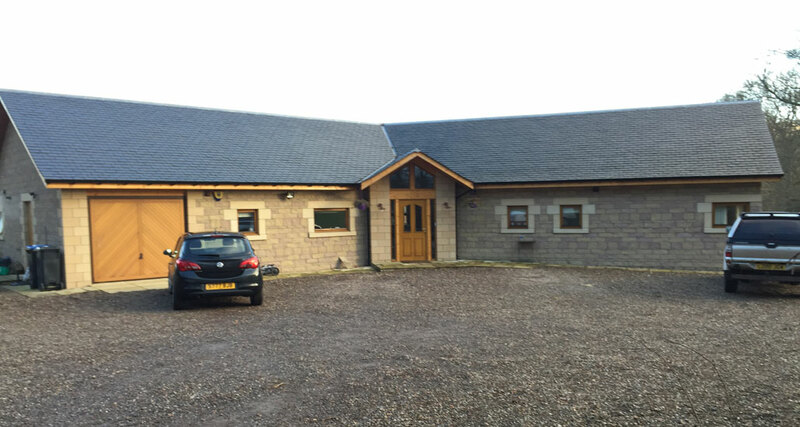 Welcome to Curries Roofing Specialists website. 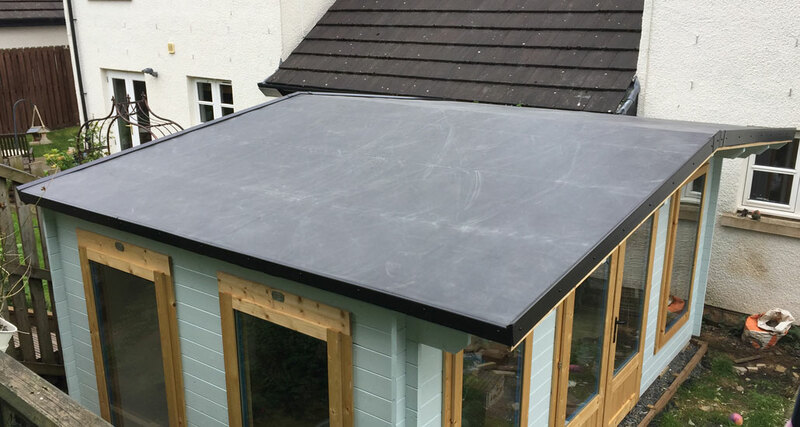 Our experts cover all aspects of roofing and guttering. If you have a leaky roof you may find that whenever it is raining outside, it is also raining inside! 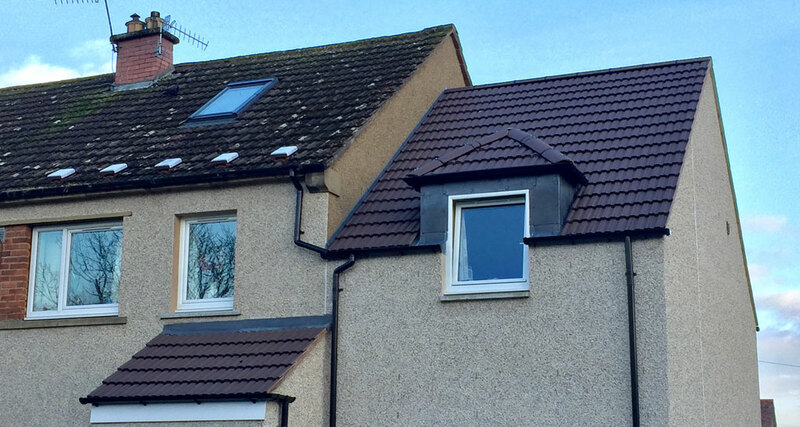 A replacement roof tile or guttering may be all that you require to rectify this issue. 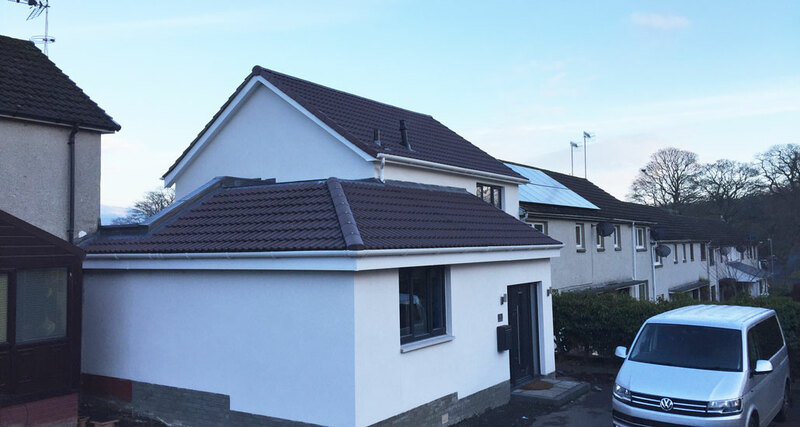 Curries Roofing Specialists can provide you with expert assistance and advice when required. To speak with our staff and discuss your requirements in more detail, please call us on the number listed at the top of this page and our dedicated team will be happy to help. Defective guttering can cause a wide variety of issues such as dampness and general wear through weathering. 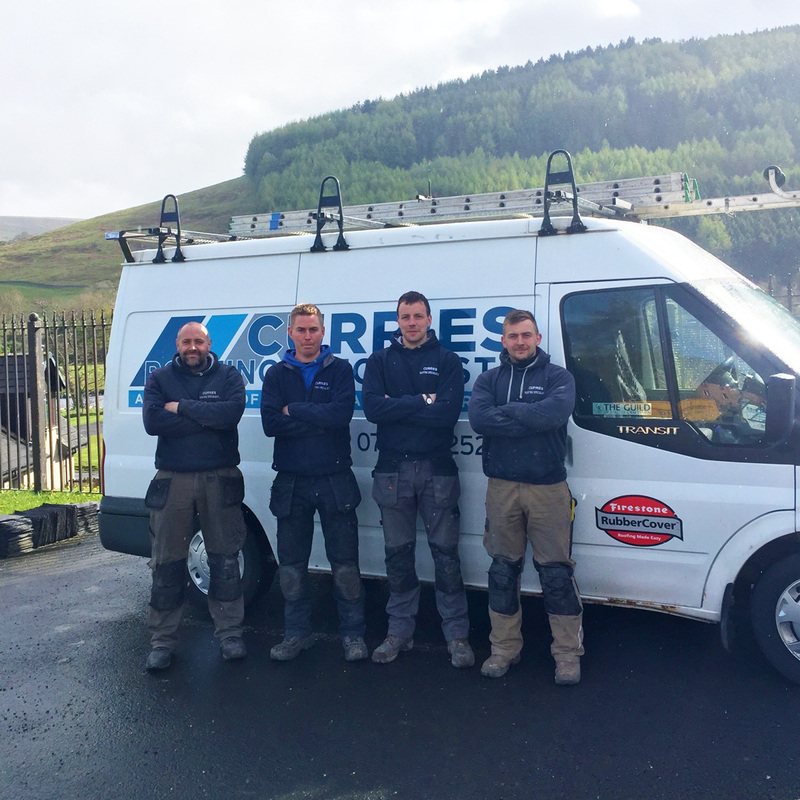 To make sure that your guttering is functioning as intended, contact Curries Roofing Specialists and have a roofing specialist inspect it. We are fully insured and members of Constructionline and Acclaim (Health & Safety) accredited. 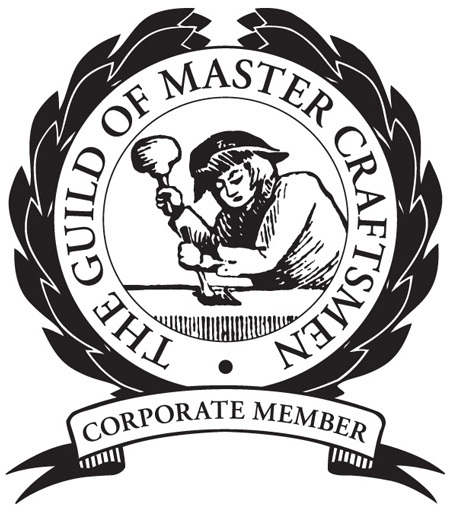 We are also proud members of The Guild of Master Craftsmen. 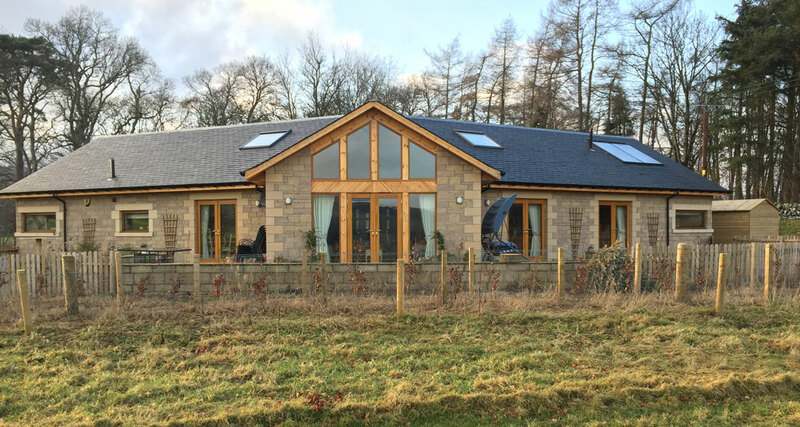 To speak with Curries Roofing Specialists regarding your individual requirements, please call us on 01896 870361 / 07734 925249, or email us via our contact form.